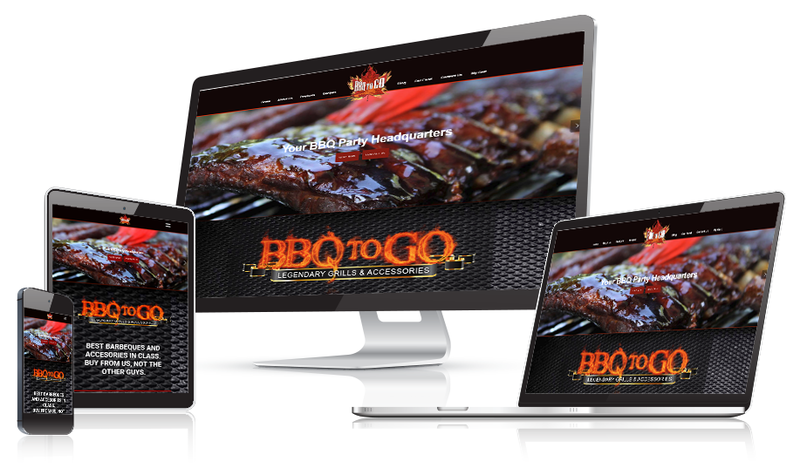 Rick Gerhardt, owner and operator of BBQ To Go, became passionate about slow smoking meats at a very young age. In fact, the Gerhardt family has been smoking meat going back to the late 1800’s. His Grandfather and Father both owned and operated butcher shops throughout Alberta and BC. In the late 70’s his grandfather opened Ted’s Meats on first Ave in Spruce Grove. After extensive exposure to true BBQ throughout the United States and parts of the world, it became Rick’s goal to bring this BBQ culture to Canada by importing Green Mountain Grills and starting to educate the public about barbeque. 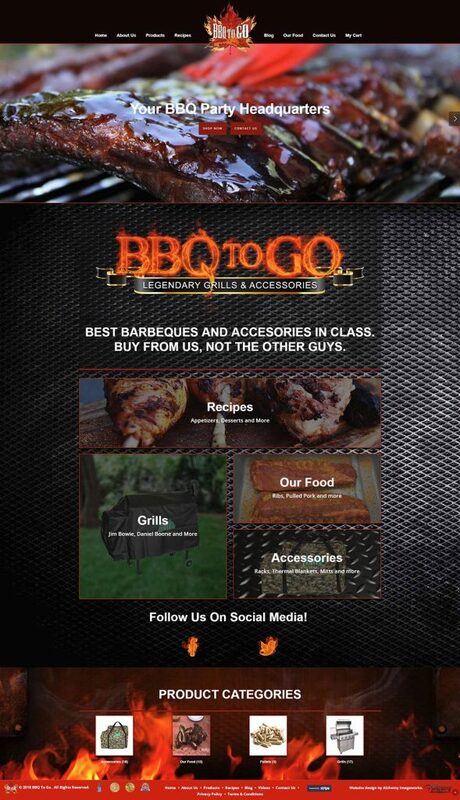 In 2010 BBQ To Go was created with the focus on quality barbeque products. It’s with great pride that he now provides slow smoked barbeque products to the local area, continuing his families’ heritage.